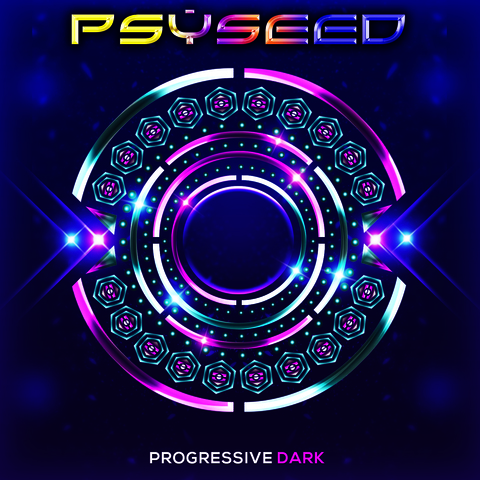 Featuring unique elements created by PsySeeD Records, this unique Heavy Progressive Dark sample pack will revolutionise your productions. The download includes a comprehensive collection of Dark Psychedelic loops and samples includes kick drums, basses, atmospheres, drum loops, uplifter and miscellaneous effects, leads, synths, percussion and much more! This awesome psychedelic sample library includes a fantastic selection of never-heard-before synth effects and sounds. Download the sample pack now and get more than 1 GB of samples and loops in high quality WAV format. All samples are BPM and Key Labelled where necessary.